Savvy travelers are always looking for good deals, and there 's nothing better than free, so it's time to mark your calender for the nine free entrance days at national parks around the country. Generally, 133 of the 401 National Park Service have entrance fees that range from $3 to $25. While entrance fees will be waived for the fee free days, amenity and user fees for things such as camping, boat launches, transportation, or special tours will still be in effect. 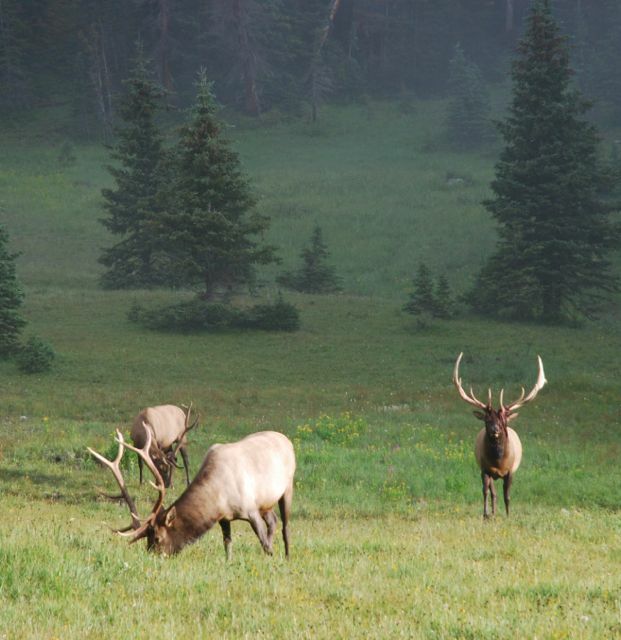 Other Federal land management agencies that will offer their own fee-free days in 2015 are: U.S. Fish & Wildlife Service, the Bureau of Land Management, the Bureau of Reclamation, and the U.S. Forest Service. Please contact each for dates and details. $80 annual pass for the general public.